Hey love bugs!! Yes I know…it’s been ages since my last post! My goal is to get back to blogging more consistently in this new year. I have so many goals for this blog, and I seriously needed to regain my focus! I want to share with you what all has been accomplished this past year! 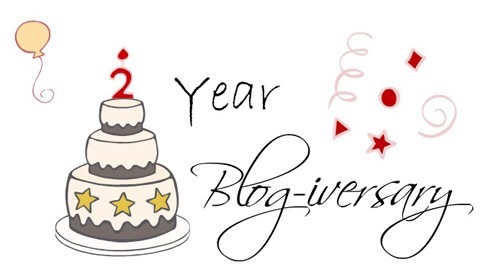 First…I just celebrated my 4 year blogging anniversary!!!!! Some of you have been supporting me by reading, commenting, voting, sharing, and liking this blog for 4 years! You’ve have watched me grow, shared in your experiences, given me testimonies, and hung in there through my inconsistency! For that I say THANK YOU!!!! Perfectly Imperfect Inc. hosted it’s first workshop!!! It was such a blessing and for me a huge success! Perfectly Imperfect Inc. turned 1!!! That was exciting to see what a year of stepping out on faith was like! Through selling Premier Designs jewelry, I have been able to support events, the women’s group, help with overhead costs, and give back to other women empowering organizations! I look to do more with this in 2018! Lastly, I have served and represented Perfectly Imperfect Inc. through several speaking engagements to inspire and empower women! 2017 has been pretty good, but I have a feeling that 2018 will be even better! Thank you all so much for your prayers and support! The best is yet to come!!!! This past Sunday was the launch of my small women’s group called VIRTUE! For the past year or so, God has placed on my heart to start a small group for women. The thought of this initially scared me. I couldn’t help but begin to question why. Next after why was “what if no on shows up?” After entertaining these thoughts, I began to remember the times God has placed something on my heart to do, and how when I moved towards that direction, He totally provided along the way. So I later started brainstorming what to name this group, and seeking God on exactly what would be the purpose of gathering a group of strangers together. To try to keep myself on task, I began posting little reminders around my place. I didn’t want to lose sight of this new task. Now keep in mind this was about a year ago! I wanted to start right away, but things were not lining up. I knew that if this was something that God really wanted me to do, He will line things up perfectly. And He did just that. I later realized that I couldn’t get this going until I was obedient in the first task of starting my organization Perfectly Imperfect Inc., enrolling in seminary, and taking a leap of faith to do both full time. Now, I personally would not have wanted to start a small group with all of this going on: full time student and building two businesses (I am also a Premier Design Independent Distributor selling jewelry in which all the proceeds help support Perfectly Imperfect Inc.). But my timing is not God’s timing. So I continued to pray about this group. One day while driving, it hit me so hard…VIRTUE…that’s it! From there everything flowed perfectly! VIRTUE aims to encourage women to be women of virtue, women of grace, women of courage, women who are bold, and women who are unapologetic about who and what God has called them to be. This past Sunday was the kick off, and the feedback I received was enough confirmation that this group is needed…not just for the women…but more so for me!!! 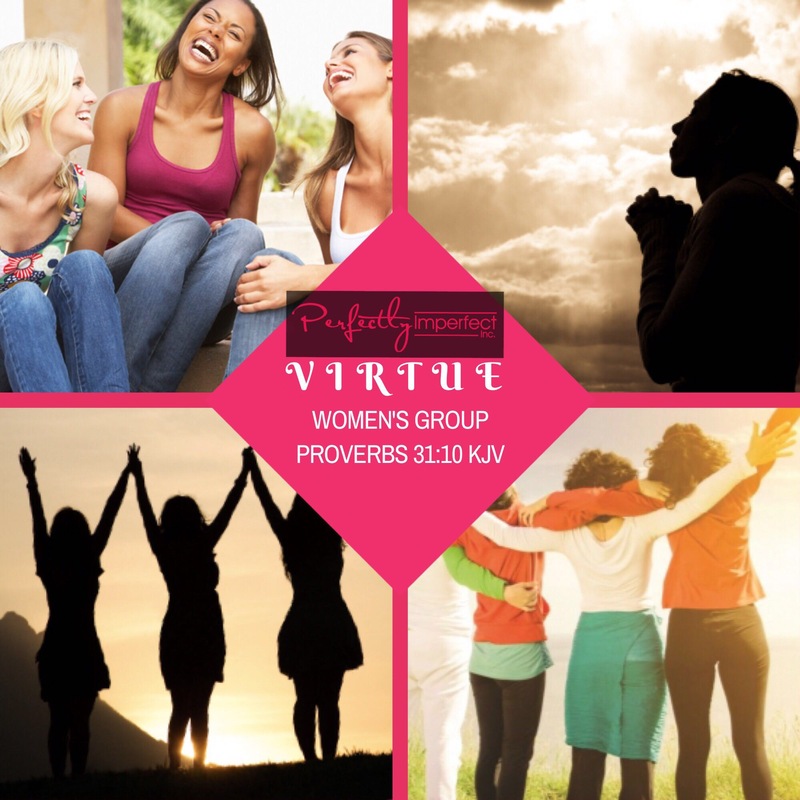 I need this group…I need to cultivate more VIRTUE…I need to be more of the woman God is desiring me to be…and I need every woman attending VIRTUE to be with me on this journey! 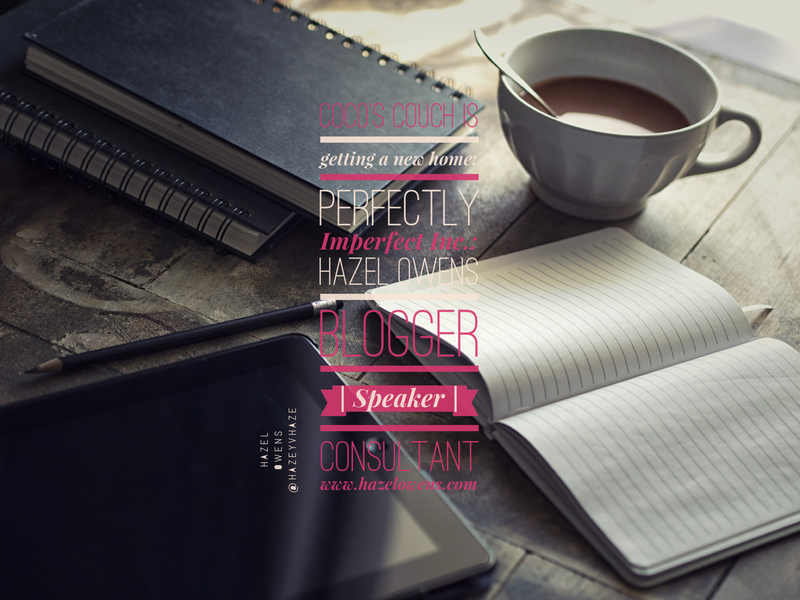 In the snippet below, I’m sharing with the ladies on how blogging and Perfectly Imperfect Inc. came about. I couldn’t do this without sharing a little bit of my story…a story of how rejection and abandonment led to a promiscuous/party lifestyle, low self-esteem, depression and anxiety, and ultimately leading me to a transformation inspired by embracing the perfect, unconditional love of God. I pray all has been well with each of you! If you haven’t noticed or have seen my posts on social media, the website is looking a little different. I wanted to address with you all the changes that you are seeing. When I re-launched this blog a couple of years ago, God gave me a vision for it. Though scary, I have been pushing really hard to be obedient to the things God is telling me to do. In part of that obedience, God has led me to start my own business. I’m so excited to announce that as of April 5, 2016 Perfectly Imperfect Inc. was birthed. Due to this, Coco’s Couch has been merged to the Hazel Owens (hazelowens.com) site. My prayer is that through this company, God will allow me to reach more women to share his word and his love with. Please bear with me as the site is under construction. I’m looking forward to the additions that are coming to the site, and the new look. I only hope that through these blog posts, social media platforms, and speaking engagements, that one person gets inspired. Please pray with and for me as I continue to try to hear God’s voice clearly on what He would want me to do through this new business. I will keep you all updated on the progress. Thank you for your patience, support, and prayer! Though you may be imperfect, you are loved by a perfect God. Hey love bugs!!! I pray that you all have had a wonderful 2nd day of 2016!!! Woot woot!!!! I’m so excited about the things to come with this blog, and the time spent with God listening to Him on what He wants me to share with each of you! Because of your support, this blog has started to get a little bit of attention. So for that, again I say Thank You! Now I need your help…if this blog has been a blessing to you, won’t you join me in my #PerfectlyImperfect T-shirt campaign! The campaign is a way for us to wear our imperfections proudly. Our imperfections are the the things that make us unique to who we are; however each day we should strive to be better than the day before. Remember, though you are imperfect you are loved by a perfect God! Happy New Year / Happy Anniversary!! Hey love bugs!! Happy New Year!!!! Are you excited for 2016? I am! I truly believe that this year is the “turnaround”! I have been feeling this way for months…I just feel like God is going to shift & turn some things around for me this year…I’m so excited! He is always so crazy faithful! So if you’re not ready, then get ready for God to blow your mind this year!!! Yaaaayyyy!!!! So…I’m also excited about something else too! Guess what today is??? (Drumroll) It’s Coco’s Couch 2nd anniversary (Blog-iversary)!!!!!! I can go on but I digress. Through it all, I wouldn’t change a thing because obedience is better than sacrifice. The number of testimonies from those who support and have been blessed by the blog totally out weighs my obstacles! With that being said, from the bottom of my heart I say: THANK YOU!!! Thank you for the support, comments, shares, likes, prayers, and words of encouragement! I am committed to this blog (my baby), and the vision God has given me for this blog. I am committed to creating a community of women that embrace their perfect imperfections, that embrace God’s love for them, that share His love with everyone, that are committed to growing and learning with one another to be better, more healthy women. So bring on 2016!!! Here’s to another year of blogging….another year of embracing our perfect imperfections! !